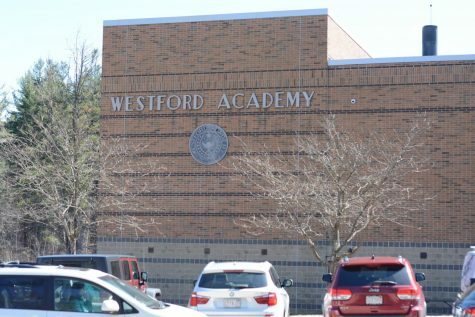 On Tuesday March 26, Westford Academy sophomores were unable to finish session one of the English MCAS exam, due to an unexpected Internet outage that occurred throughout Westford. 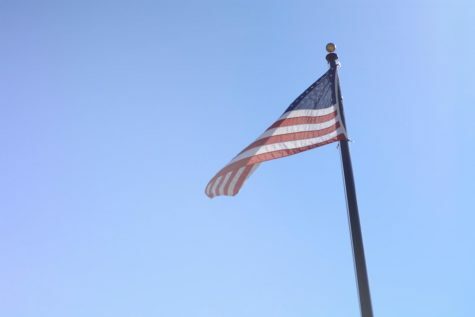 There were Internet connectivity problems all over the town, affecting other schools, the police and fire department, as well as surrounding towns. 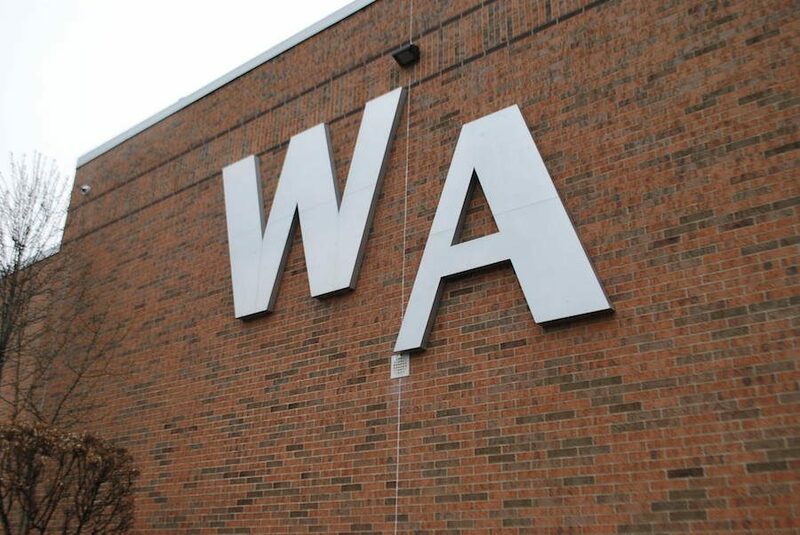 This was the first year that MCAS was administered online at WA. Many students and staff noticed the lights flicker at around 9 a.m., and just five minutes later, MCAS testing screens started losing connection for many students. Sophomores who were unable to continue were waiting for an announcement for over thirty minutes while those who did have access continued their work. 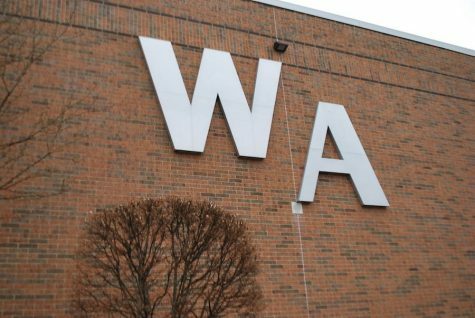 “I happened to be in the hallway and saw a quick flicker of the light and I said ‘oh no’ and when that happened, about five minutes later Mr. Ware called me and said, ‘we are losing connectivity,'” Principal Jim Antonelli said. About fifteen minutes after the students experienced connection problems, Antonelli made an announcement telling the sophomores to wait while IT worked on the problem. An hour later, students were told to stop MCAS testing and were allowed to leave their MCAS testing rooms at 10:20 a.m.
Due to this, session one was postponed to Thursday, March 26, which means the sophomores will have to take it a day after session two. Thursday will also start with C block rather than A block due to the short amount of time between the postponed day and the actual MCAS day, making it hard for administrators to create a new schedule. Antonelli was frustrated about what occurred, especially after a lot of preparation was put into running the testing. “[I am] very frustrated because we did a lot of preparation to get ready. Mr. Ware has been the person in charge of MCAS, working with our IT department and also our digital learning specialists, Ms. Gosselin and Mr. St. Denis, who did a great job. The problem today was the connectivity issue,” Antonelli says. Antonelli emailed parents to make them aware of the unfortunate MCAS situation. 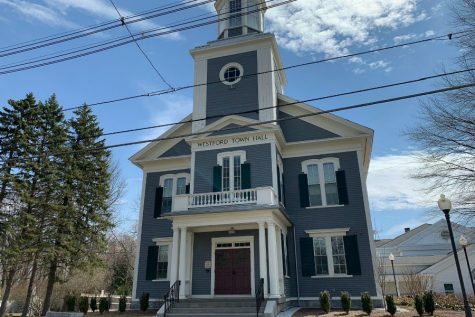 The outage was not just seen at Westford Academy, but also at other districts, the fire, police department, other schools in Westford and surrounding towns. “We called our other officials in the town and found out that the fire department was down, the police department was down, Day school, Crisafulli was down. 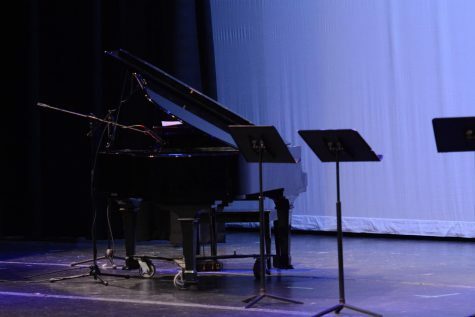 It wasn’t just a Westford Academy issue, it was a bigger issue,” Antonelli said. Dean Robert Ware, who organized the MCAS testing, was disappointed events fell this way but says that this unexpected problem was uncontrollable. “There’s things in life we can control and there is things in life we can’t. I thought we were in a great situation. The test was up and running smooth. The district lost internet. With that being said, it’s one of the uncontrollables,” Ware said. The Ghostwriter reached out to digital learning specialists Stephanie Gosselin and Scott St. Denis, but they declined to comment about the outage. A few sophomores were angry that they had to waste time during which they couldn’t do anything. Most just slept, doodled or did something to keep themselves from getting bored. 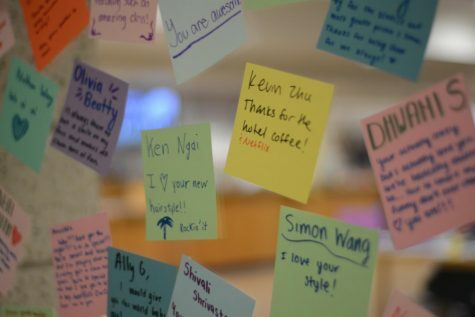 “Between the time that our computers stopped working and the time they made the announcements, we got so bored that people were making origami or drew stuff and basically, we were just sitting there with nothing to do,” sophomore Felicia Quon said. Quon added that the schedule could have been arranged more effectively so the entire tenth grade would not be taking the test at the same time. 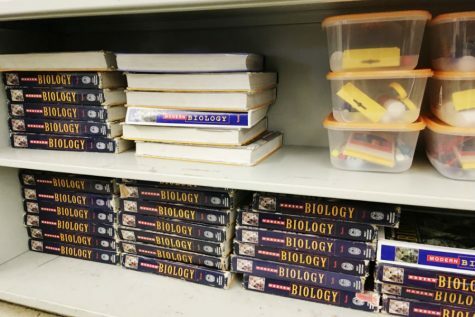 “They definitely could have structured it better so that there were less people at a time taking the test, instead of the entire sophomore class taking MCAS at the exact same time,” Quon said. Sophomore Athena Lewin wished an announcement was made earlier so they wouldn’t have had to wait for the MCAS pages to load. She stated that many sophomores knew the testing was going to be postponed and, so, felt there was no point in them waiting. 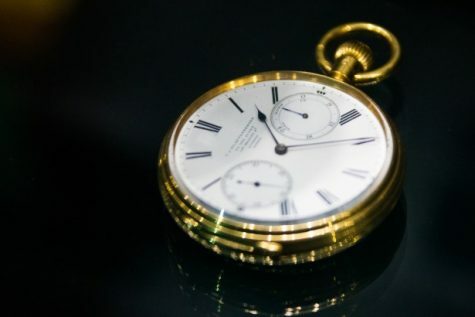 “It was really frustrating because we knew this was going to happen and all of us were just sitting there for almost an hour and I felt they could have made an announcement earlier than that because after half an hour, there was no point because we were going to be so behind at that point. There were students who were continuing to take the test and it wouldn’t have made sense,” Lewin said. 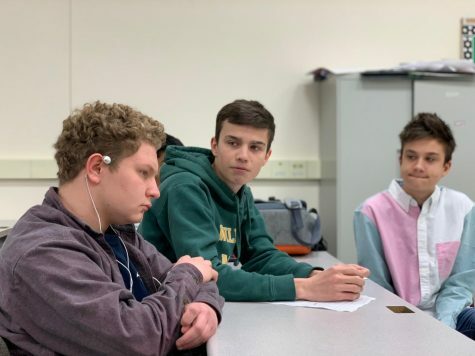 Other sophomores were happy about the outage since it gave them time to relax while the administrators were sorting out the problem but understood that it could be frustrating for those who tried really hard to make MCAS go smoothly. “It was kind of nice to just […] chill out a little bit, from a lazy person’s perspective. 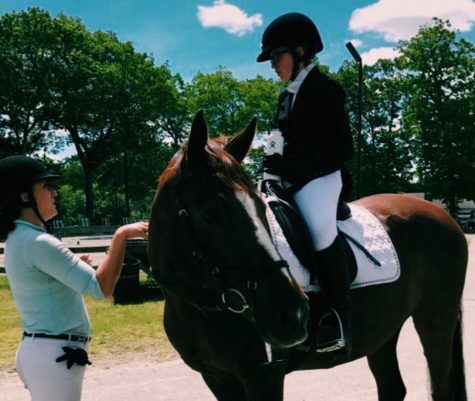 I guess it’s a little frustrating because, you know, they make all this effort to [run the testing],” sophomore Caroline Riemer said.